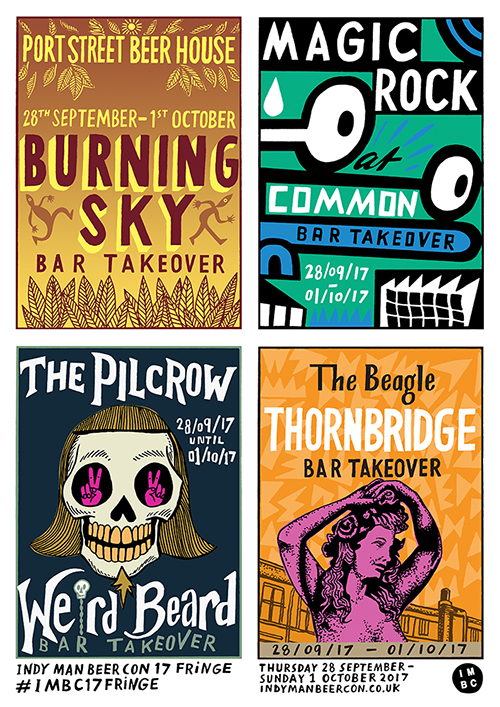 We are excited to announce that the excellent Burning Sky, masterful brewers and blenders, takeover Port Street for a full FOUR DAYS during the course of IMBC 17. Look out for wall to wall Burning Sky across cask and keg. There will be specials galore, tasting pop-ups, vintage numbers, and basically all things Burning Sky. Further information on specifics coming soon. 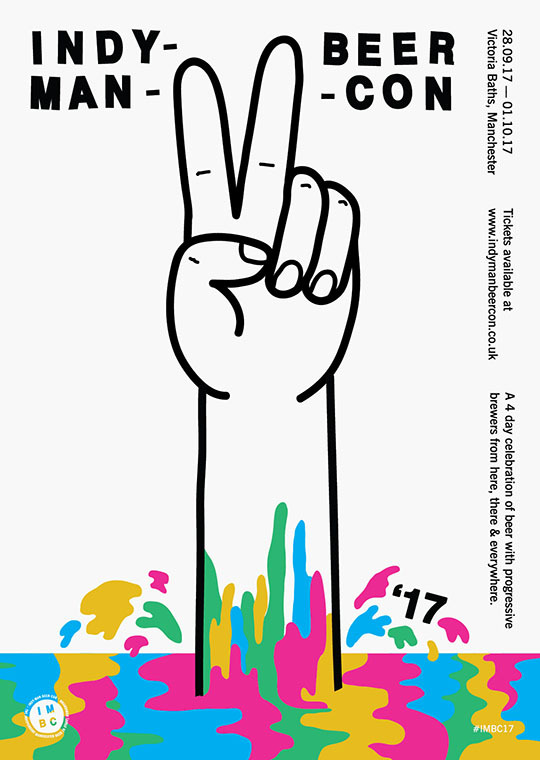 Happening as part of the Independent Manchester Beer Convention Fringe. 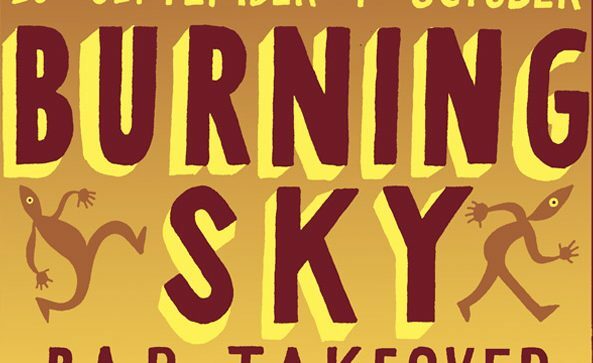 Facebook event page for our Burning Sky takeover HERE. 3.Primary brett Imperial Stout 9.5 abv – Now 18 months old, the brett is really doing its work on this imperial stout, fresh lactobacillus, brettanomyces and sacc. 6. Double IPA blend 8.1 abv – Release of Double IPA blend – The beer had a whopping 80 kgs in dry hop of amarillo, citra, nelson and chinook and was blended back at around 5% with our neutral sour to make the large mouth-feel more palatable. 8. 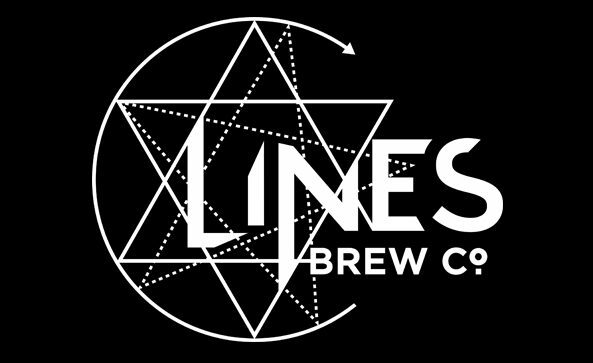 Green line – Fyne ales collaboration – Last ever keg of this wild foraged mint saison. 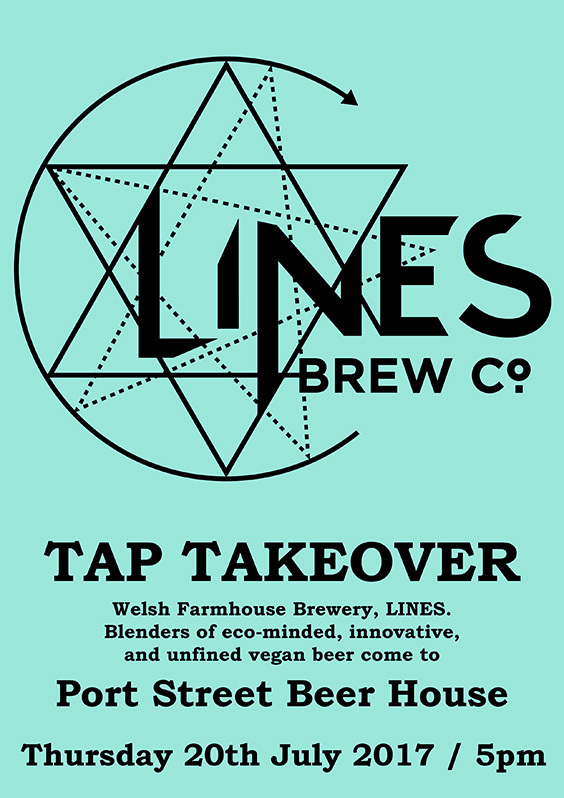 “We are blenders of farmhouse beer lines, with a vision of becoming fully sustainable, locally sourcing produce and brewing using renewable energy. 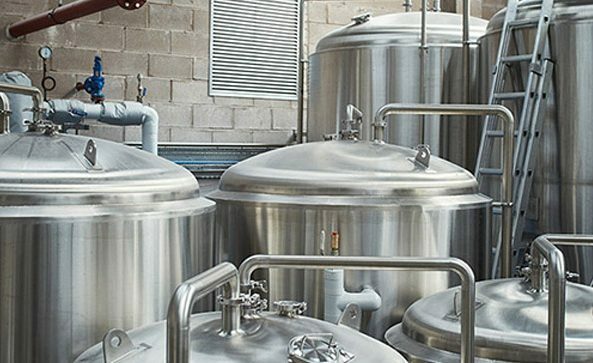 We are incorporating global flavours from international beer folklore and mixing with current innovation to bring a different dimension to the increasingly global and constantly expanding market of craft beer. All Lines beers are brewed from natural ingredients using fresh water from the borehole aquifer underneath our brewery. Each beer is tasted at maturation to adjust for acidity changes, and finished by blending back with one of our sour backs or other styles for a consistently unique, ever- evolving range of beer. 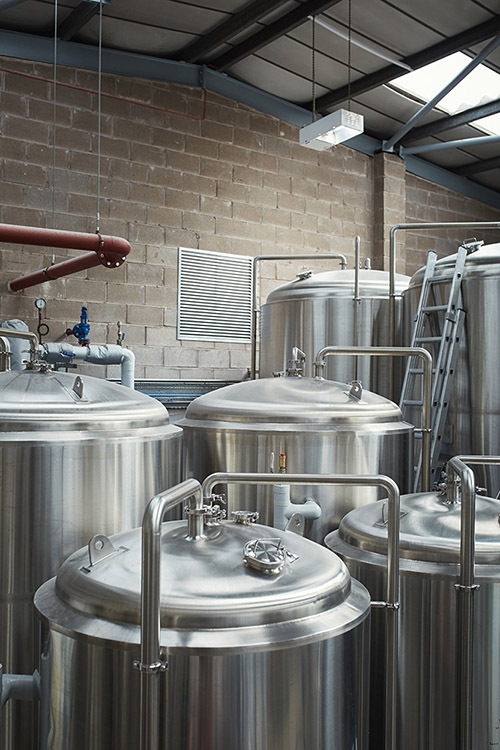 All our beers are blended, unfiltered, unfined, and unpasteurised. 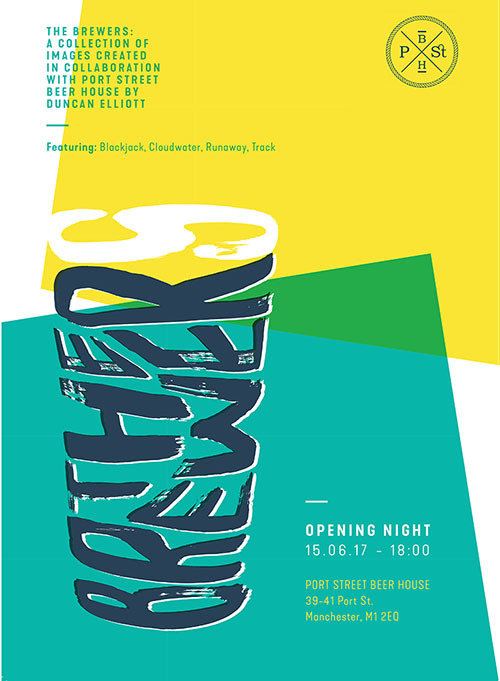 Exhibition opening Thursday 15th June 2017 / 6pm / Port Street Beer House The Brewers is a collaboration between photographer Duncan Elliott and Port Street Beer House. 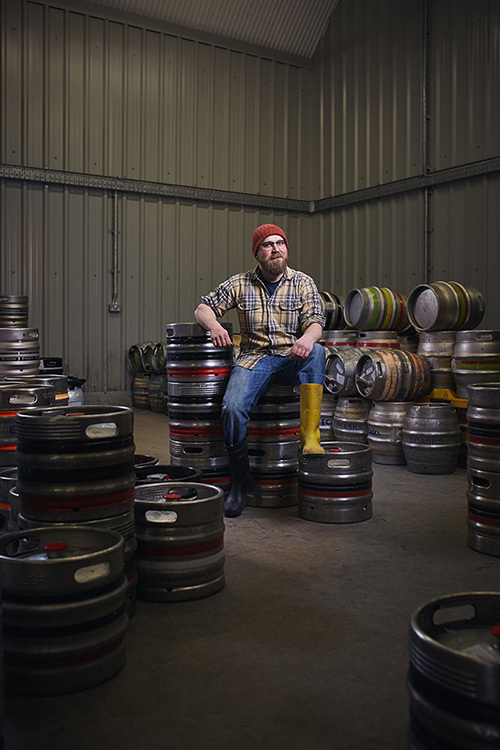 Duncan Elliott is a documentary, editorial and commercial photographer who specialises in shooting people and their lives, loves, labours, work and pastimes.Port Street Beer House is a pub in Manchester established in 2011 focusing on good beer from here, there, and everywhere. Port Street has long supported local breweries and so we were most keen to showcase an extra insight into the great breweries on our doorstep. 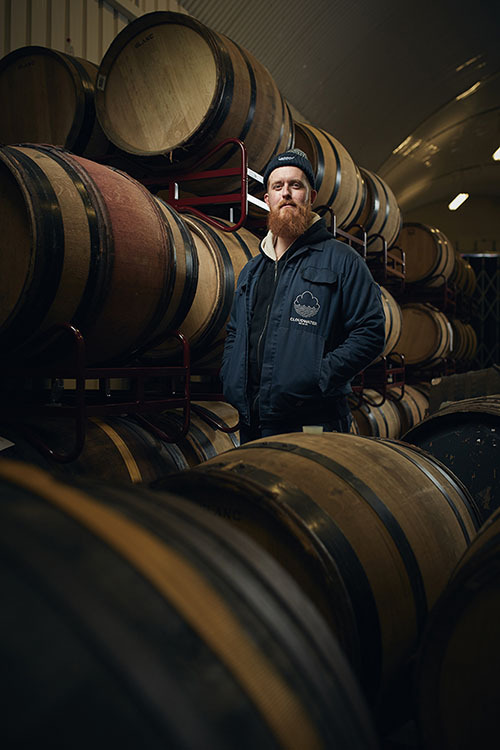 For this collaboration, Duncan visited four of Manchester’s best breweries; Blackjack, Cloudwater, Runaway and Track, photographing the people who work there and the processes that go into creating their beer. Join Duncan Elliott at Port Street on the opening, have a few drinks and viddy the visuals. James Clay are kindly supporting the exhibition with a free keg of Schneider Helle Weisse. Come get some free halves ’til the barrel runs dry. Advance tickets for IMBC 17 will be available from Port Street Beer House from 6pm ahead of the official general release on IMBC’s website from 9pm. Advance tickets are limited to four per person per session. 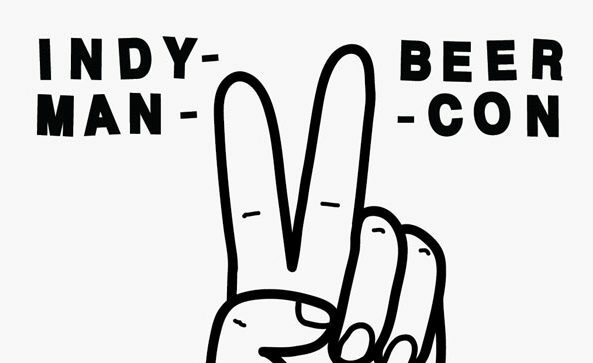 You’ll collect an advance code from the bar on the night and will be directed to the ticketweb website where you’ll be able to input said code to unlock your advance tickets. 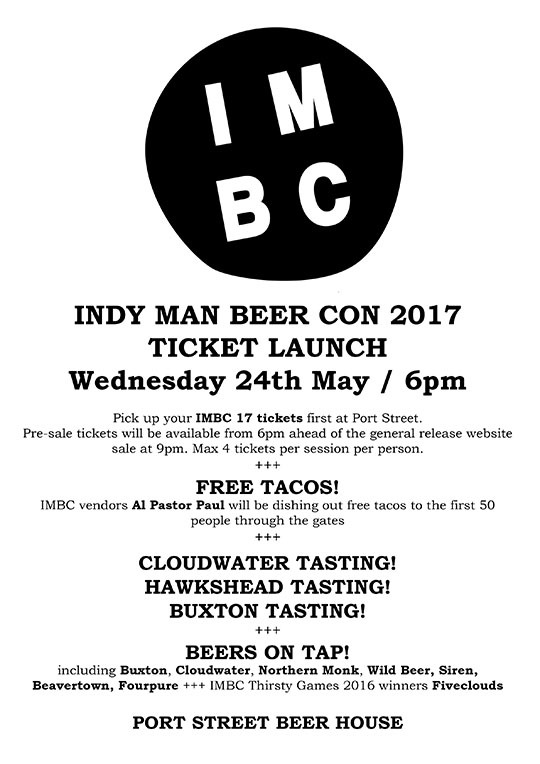 Alongside the advance tickets we will also be joined by IMBC food vendor Al Pastor Paul who will be dishing out FREE tacos for the first FIFTY people from 6pm. We will also be laying on a selection of complimentary beer tastings throughout the evening hosted by Cloudwater, Buxton, and Hawkshead. Not only that but we will also have a host of special beers pouring across our taps from IMBC 17 sponsors and Thirsty Games 2016 winners, Fiveclouds. Join us from 6pm Wednesday 24th May 2017.